Finally, Sony takes a page out of Nintendo's book and sends its own Direct-esque livestream series called State of Play. 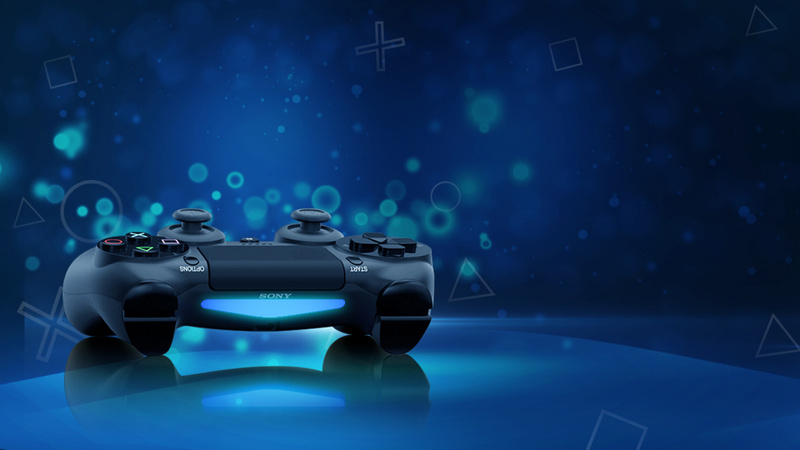 The first installment – which comes from 2pm PT on Monday, March 25 – promises "PlayStation World updates and messages". But what do you expect realistically during the event? Here's what we expect to do billing. This will drive non-American viewers crazy, but we guarantee MLB The Show 19 will get top billing during the initial episode of State of Play. Whatever you look at baseball, this franchise is a great seller for Sony and the new game is due to hours after the Play of Play stream is set to air. While the platform holder has other broadcasts lined up to celebrate the launch, we'll be totally shocked if it doesn't use a hot minute (or five) trying to build the hype for its latest sports game. 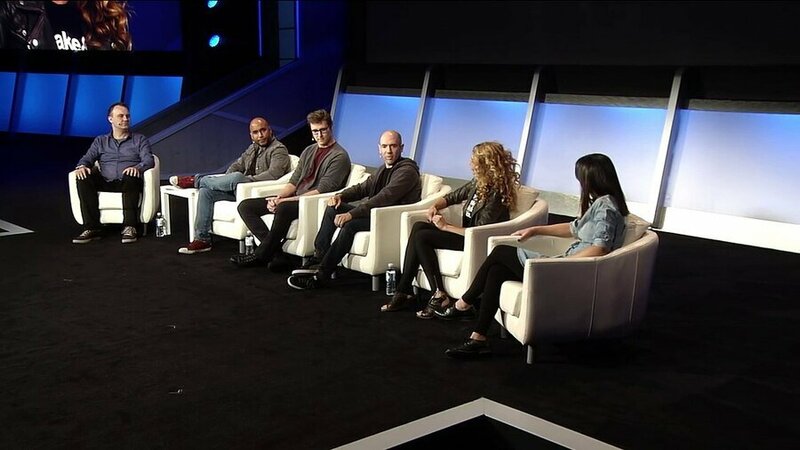 We suspect that PlayStation will be anchored by PlayStation Blog editor Sid Shuman and his crew, who may be positive or negative according to your perspective. It will be interesting to see how Sony structures this show: Should it be a quick fire video that looks like a Nintendo Direct or a chattier version like Inside Xbox? Maybe it will plot its own path? We are curious to see the Japanese giant's vision for this – but keep in mind that it will be a first attempt, so expect some rough edges. 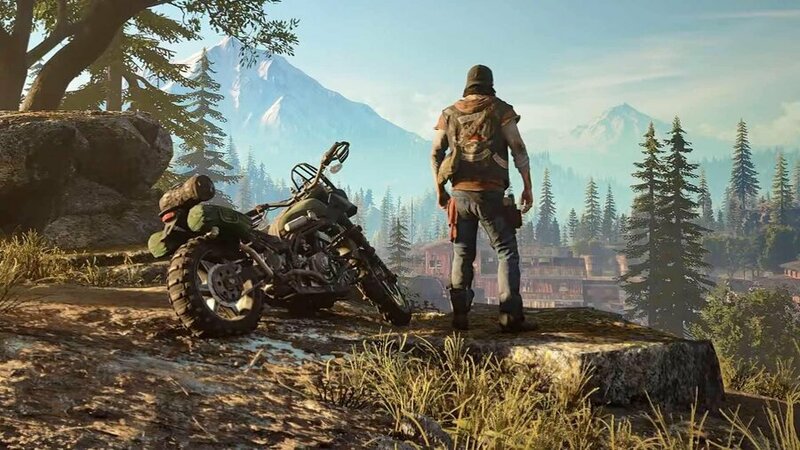 Day One for Days Gone  Days Gone are about a month away now and while some people are sick at the back of it, we can't imagine Sony will skip this opportunity to show it. There is not much left to reveal the title now, but we wouldn't be surprised if some kind of movie trailer debuted during the Play of Play – or the producer might even feel it's the right time to reveal the title's DLC plans after the release. Whatever the case, there is no way this stream ends without a glimpse of Deacon St. John. We have felt for a while now that the PlayStation Blog has begun to feel a little tired and outdated and that is because it is easy to overlook some of the smaller games being announced there. Nintendo's own Nindies stream provides a much better way to spotlight often overlooked games and we suspect Sony will do a similar thing here. 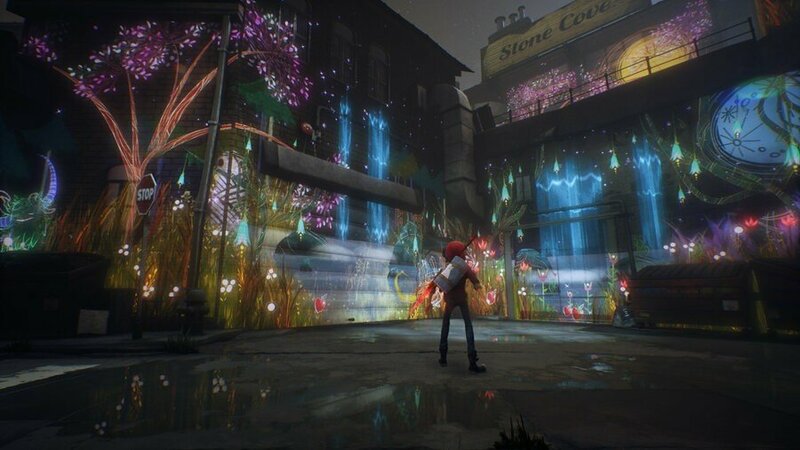 Besides indies, we would not be shocked to see titles from first party like Concrete Genie and Blood & Truth being dated. We do not expect any megatons during the Play of Stream at any imagination, and we suspect that the vast majority of the broadcast will focus on the above game. However, we would not be surprised to see some "extra" ads, such as. 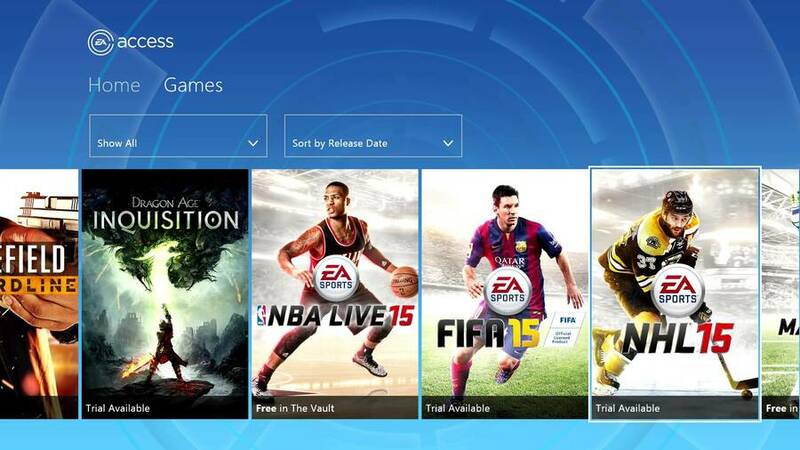 April 2019's PlayStation Plus setup or perhaps even official confirmation that EA Access is coming to PS4. What do you expect from the first installment of the state of Play? Looking forward to the broadcast? Want to see it live with us? Look into your crystal ball in the comment box below.